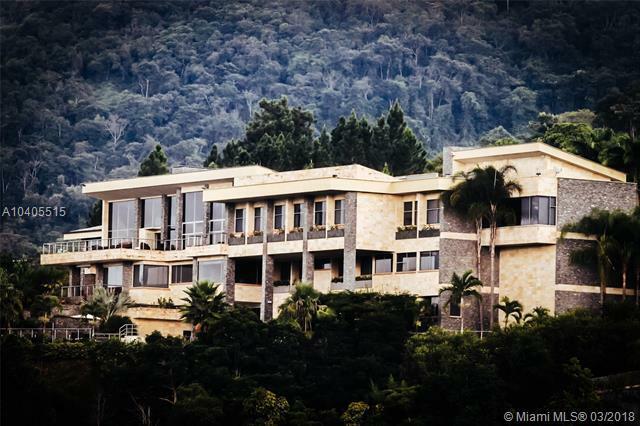 Opulence awaits at Quinta Warairarepano, the premier mountainside estate located in Venezuela. 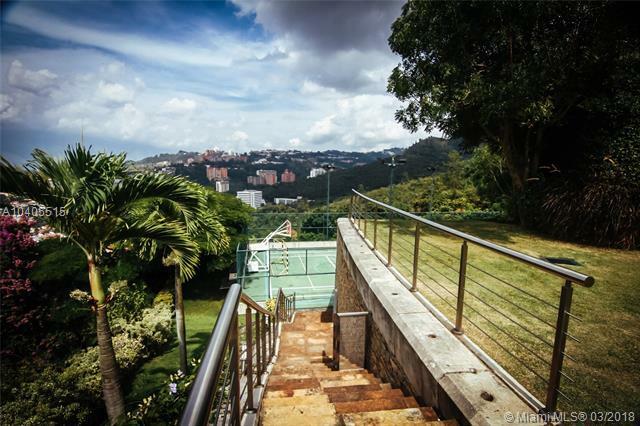 Quinta Warairarepano has every luxury feature imaginable: Spacious Gourmet Kitchen, Salon, Movie Theater, Library, Pharmacy, are just several of the luxurious rooms in this 14 Bedroom / 20 Bathroom home. 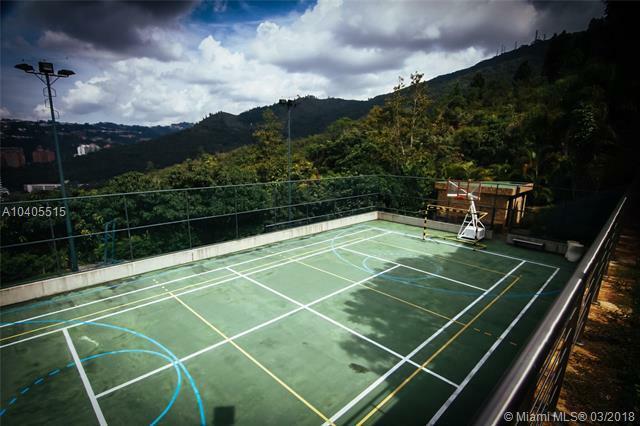 Enjoy the outdoors with spectacular views as well as pool, tennis court, and basketball court. 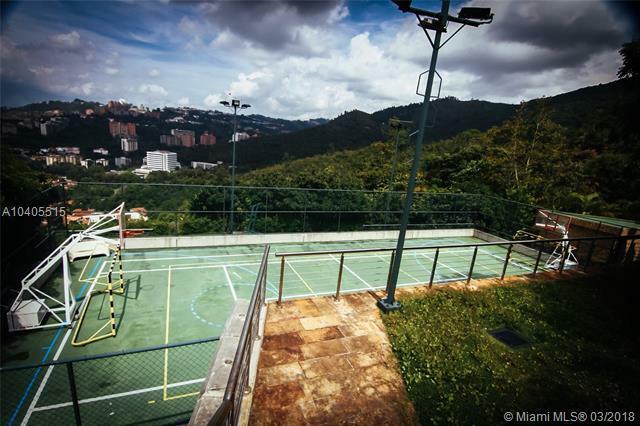 The complex is fully fenced/gated and has a guardhouse at the entrance.